I’m very sociable and the attractive girl. At me it is a lot of energy. I adore travel and I admire world delights. I cannot sit on one place and my life rough as the river. I’m general clever and beautiful. I like to walk in park. I the professional dancer and very much love good music. 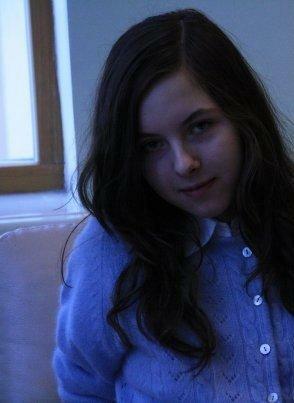 I give a lot of time to dances, films and my study at university. I hope to find my other half on this site, he is a tender and romantic person. He is kind, responsive and jolly, he is brave, strong and stable in life. He loves both home atmosphere and going out, he is friendly, balanced and caring.